channels with a presence in the MEA region. Our services enable the swift commercialization of innovative health and wellness solutions that meet the health delivery and regulatory requirements of the region. Governments in the region urgently need to introduce new and effective solutions to combat the growing prevalence of chronic and inherited disease otherwise the economic burden that they impose could reach up to $68 billion annually by 2022. (Alpen Capital) Africa though not without it’s challenges provides other plentiful opportunities in the primary healthcare sector, which the International Finance Corporation (IFC) estimates is worth $35bn. Increase your market reach. We help you align your growth strategies with the needs of the local population to solve key health concerns. Make us your partner of choice. We will register and license your FDA and EMA European approved products in throughout the Middle East Markets. We deliver strategies tailored to the local market to increase sales and distribution of your products. Our plans and capabilities deliver results. 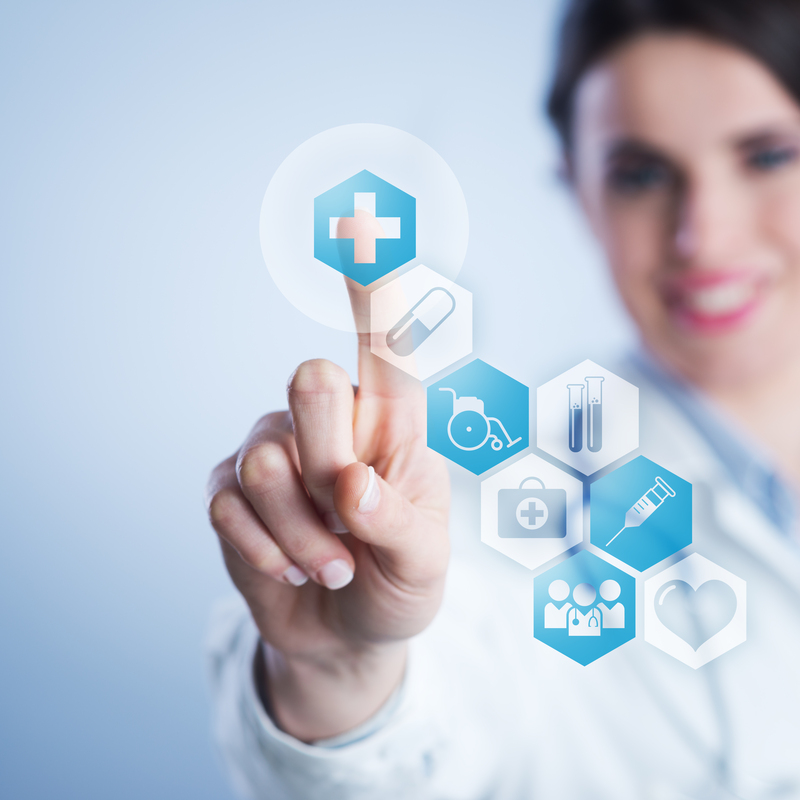 capitalizing growth opportunities in the Middle East and African healthcare market(s). Our customers benefit from our vast network of regional stakeholders such as, but not limited to, health authorities, hospitals, clinics, payors and patients. 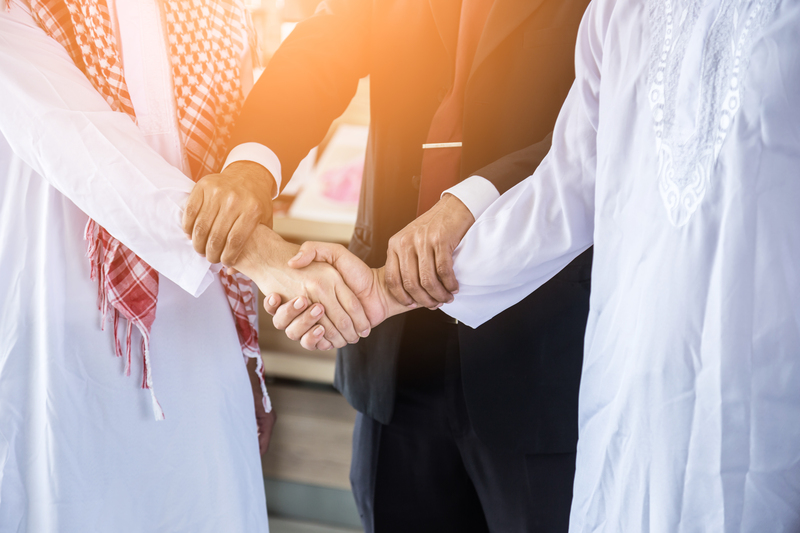 Our vast network also includes regional distributors within MENA with strong expertise, capabilities, market leading positions and close ties to local stakeholders. Wall Street's premier investorconference focused exclusivelyon companies defining thehealthcare industry. More than 1,100 biotechnologycompanies, academicinstitutions, state biotechnologycenters and related organizationsfrom more than 30 nations. Connect with thousands of medical technology professionals in one place, at one time.